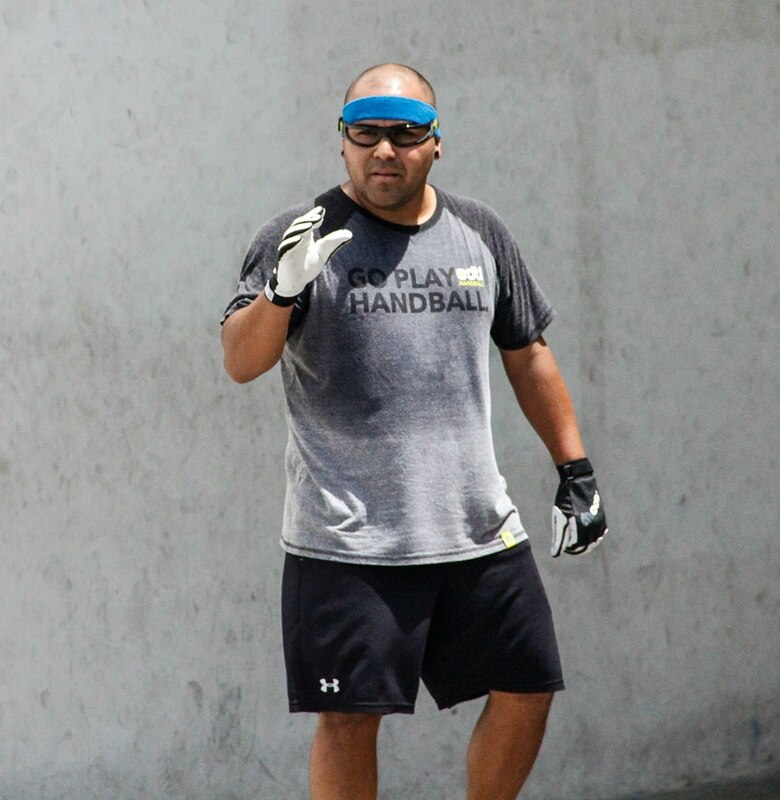 Junior WPH Master Instructor Peixoto lives in San Francisco, CA and has been teaching handball to players of all ages and levels for over a decade. Coach Peixoto is not only one of the top five players in the world but is also one of the top five handball coaches in the world. Known for his patience with all players and thorough understanding of the fundamentals, Coach Peixoto excels in instructing and mentoring handball’s youth. 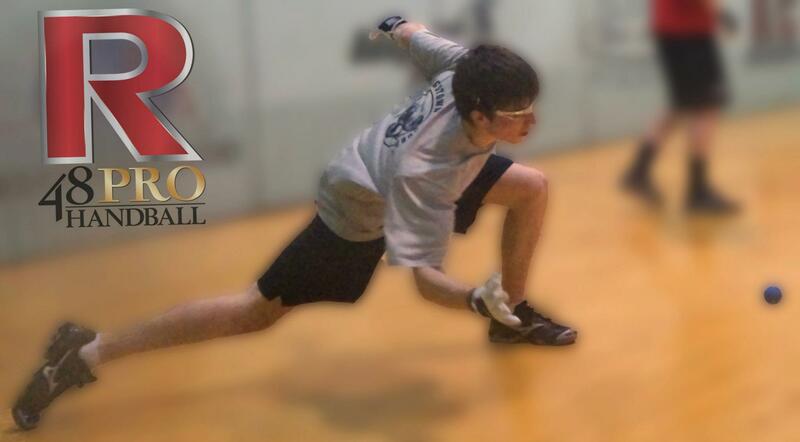 Armed with a Master’s degree in philosophy and one of just two WPH instructors to have earned “Master” status, Coach Peixoto will improve any junior handball player’s skills and direction. 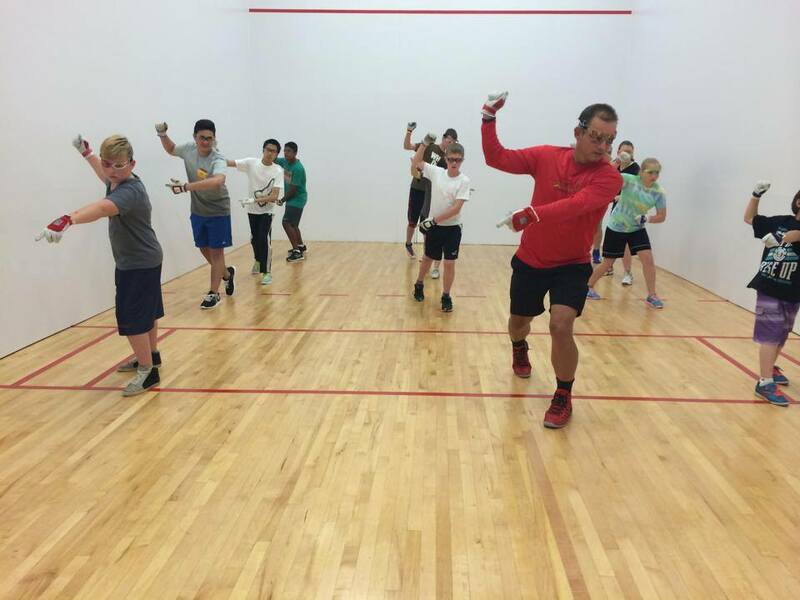 Coach Peixoto led the WPH Junior Handball Camp in Mankato, MN, as well as well-received clinics at the Canadian Nationals, Big C in Concord, CA and dozens of clinics on the cross-country WPH Tour de Tundra Bike Tour. 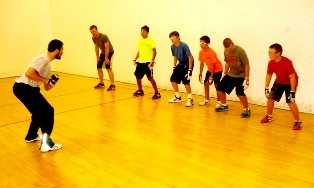 Junior WPH Instructor Richie Estrella leads a group of enthusiastic young handball players in the Junior WPH Tucson Conquistadores junior handball program. 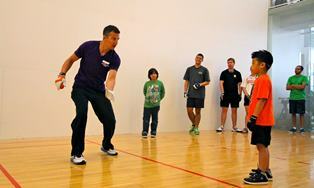 Coach Estrella has played handball since the age of nine and has loved the game since the first time he hit the ball. After playing competitively through his teens, Coach Estrella found his greatest passion to be introducing and coaching the game to junior players. Coach Estrella leads weekly junior handball lessons in Tucson, sharing his passion and knowledge for the game with the next generation of Tucson players. The World Players of Handball Foundation and the Tucson Conquistadores proudly support Coach Estrella’s team in its backyard and enthusiastically provides opportunities for Junior WPH Tucson to learn from local pros and participate in in Tucson junior handball competitions. Junior WPH Instructor Danielle Daskalakis leads the WPH sponsored Westside YMCA Harry Mellis, serving as a handball coach and mentor to 35 junior handball players in New York City. Daskalakis is one of the premiere cross over players in the sport, as she is one of the best 1-Wall, 3-Wall and 4-Wall players in the game. Daskalakis brings the same passion for playing as she does coaching, always stressing fundamentals, sportsmanship and having fun on the handball court with her enthusiastic Harry Mellis junior handball team. 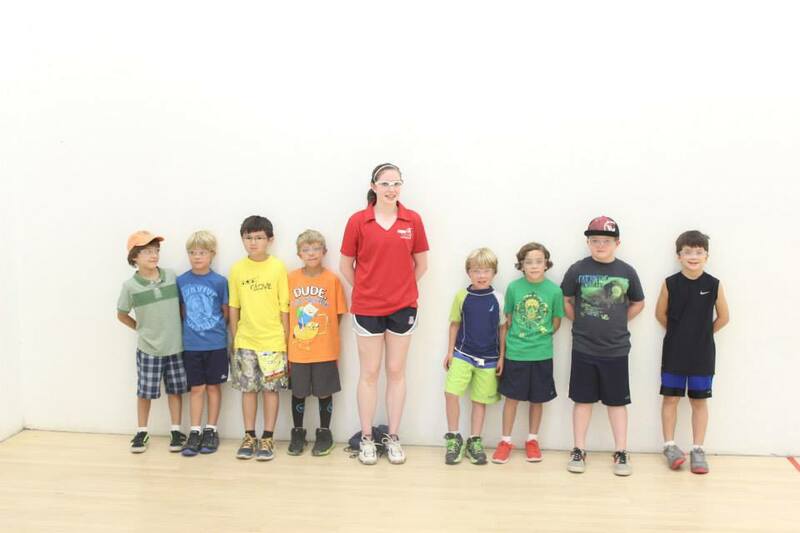 Coach Daskalakis organizes weekly junior handball clinics, local junior handball tournaments and takes her team to several regional and national handball tournaments each year. The World Players of Handball Foundation is proud to sponsor Coach Daskalakis and the Harry Mellis junior handball team. 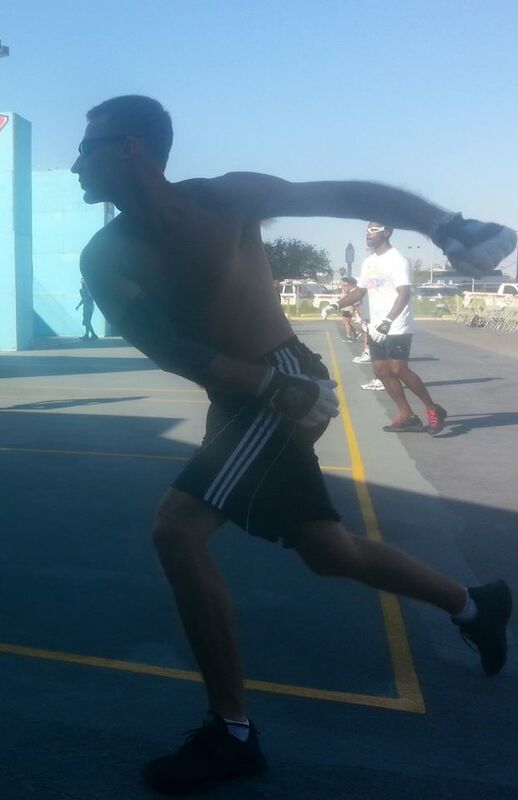 WPH Certified Instructor Cordova recently relocated to Pensacola, FL after spending his entire life in Juarez, Mexico. Cordova possesses a quiet demeanor that instills confidence and admiration in his students. Cordova is the youngest ever player to qualify for the Elite 8 WPH Player’s Championship and at 23, Cordova relates exceptionally well with today’s youth. 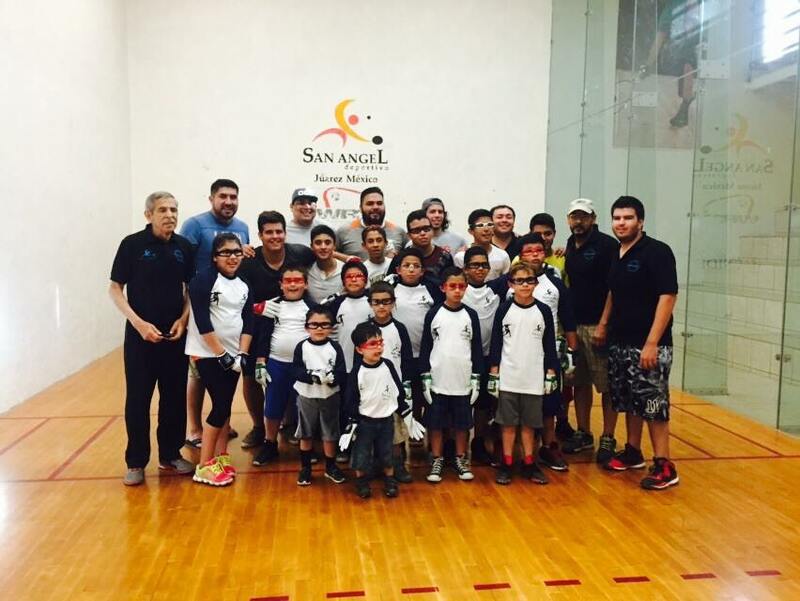 Cordova has taught numerous Junior WPH clinics in Florida, as well as a highly successful clinic at the WPH Torneo de Handball in Juarez, Mexico. WPH Certified Instructor Mulkerrins lives in Moycullen, County Galway, Ireland and is widely regarded as the future of the game of handball. At 21 years old, Coach Mulkerrins has already advanced to the finals of the 4-Wall Nationals and secured wins over several of the top players in the sport. Coach Mulkerrins brings the same passion, professionalism and positive disposition to coaching as he does playing, making him one of the premiere coaches in the world. Coach Mulkerrins is idolized in his home county and spends a great deal of time coaching the 120 junior players at his home club. Coach Mulkerrins has led Junior WPH Clinics at the Texas State Championships in Austin, Texas, as well as a R48 Junior WPH Clinic at the Plummer Bash in Coeur de’Alene, Idaho. 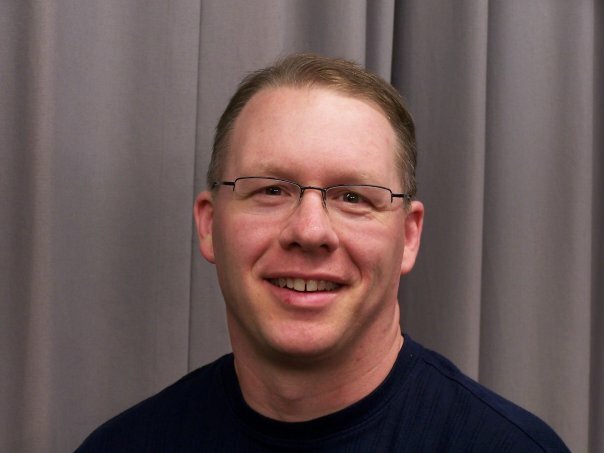 WPH Certified Instructor Wells works as a professor of mathematics at Minnesota State University in Mankato, MN and brings the same passion for mathematics to coaching handball. Coach Wells hosted the 2013 Mankato Junior WPH Summer Camp and proudly serves as the head coach of Minnesota State’s collegiate handball team. Coach Wells has fully embraced the WPH Coaching Manual and implements the lesson plan daily at Minnesota State college handball practices. 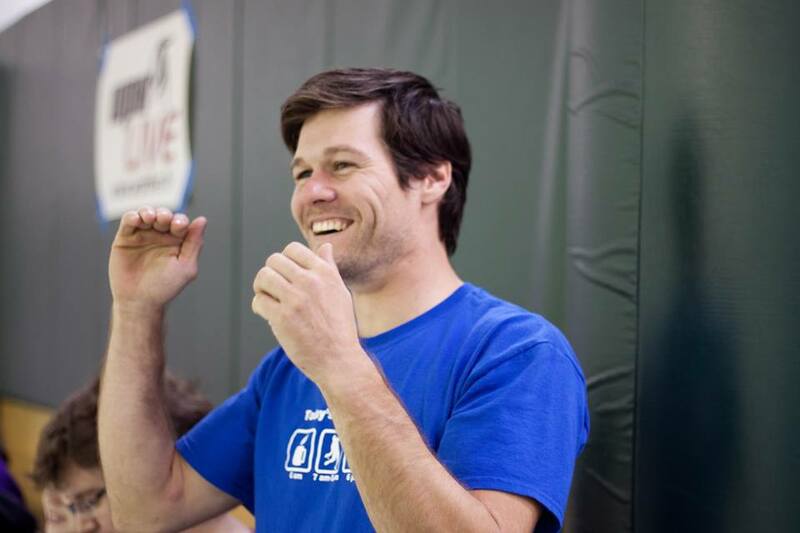 WPH Certified Instructor Stoffel lives in Mankato, MN and co-hosts the Mankato Junior WPH Summer Camp with Coach Mike Wells, as well as serving as an assistant coach of the Mankato State collegiate handball team. 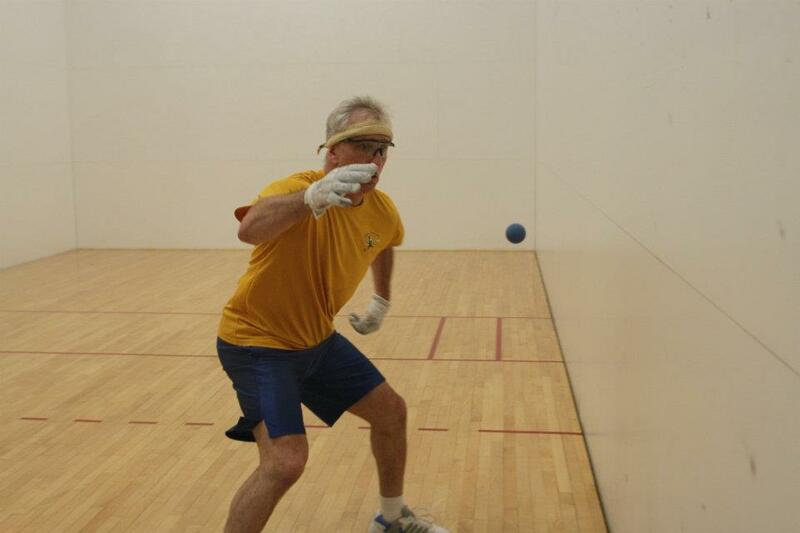 Coach Stoffel is the proud parent of junior handball phenom Tyler Stoffel. Coach Stoffel embraces the analytical aspects of the game of handball, employing fundamentals from the Junior WPH Coaching Exam to study video analysis of his student’s strokes in frame-by-frame analysis. WPH Certified Coach, Aiofee McCarthy is one of the premiere junior handball coaches in the world, as she combines a vast understanding of the fundamentals and strategies of the game with the ability to relate to players of all ages and levels. Coach McCarthy has been an integral part of Irish junior handball development, coaching numerous Irish junior clinics since 2010. Coach McCarthy joined Junior WPH Tucson in the summer of 2014, coaching 20 junior clinics per week at the 10-week Tucson Racquet Club All Sports Summer Camp and WPH Outdoor clinics at the 2014 WPH Outdoor La Mirada and 2014 WPH/WOR 3WallBall Outdoor World Championships. Coach McCarthy is not only one of the top coaches in the game, but also one of the top players on the WR48 tour.